The ONE-STOP-SHOP concept of Vliegwerk Holland: everything for your aircraft under one roof in our up-to-date and multi-functional maintenance facility. We are the address for a complete upgrade of your aircraft. A thorough anti-corrosion treatment combined with a new paintwork makes your aircraft looks like new and ready to withstand environmental conditions for years. 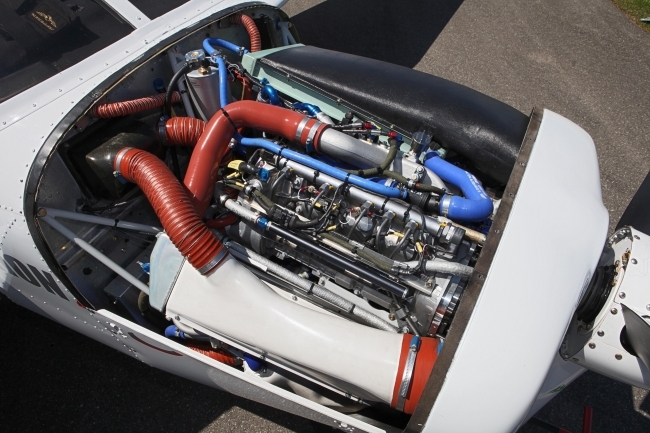 Meanwhile, this is a great opportunity to improve the performance of your aircraft with aerodynamic upgrades like stall kits, long range tanks, vortex generators, etc. Enjoy flying your aircraft even more with a nice and comfortable new interior. We have a lot of possibilities, all performed according your wishes and demands. Together with options like new windows, improved sound insulation or handy sun visors, you will have just that aircraft you always wanted. Or make your aircraft ready for the future with new avionics and flight instruments. From basic equipment to a fully glass cockpit, thanks to our different dealerships, we have a wide range of different options. And ever considered to convert to Diesel power? 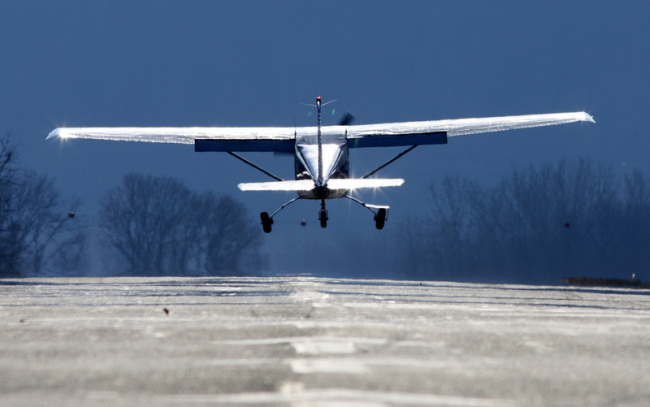 Making your aircraft more economical and easier to operate, while feeling better yourself because you make savings for the environment with less emissions and quieter flying. Conversions available for the C172 and Piper Warrior/Archer. See also our page about Diesel power. And what about doing this all in one? 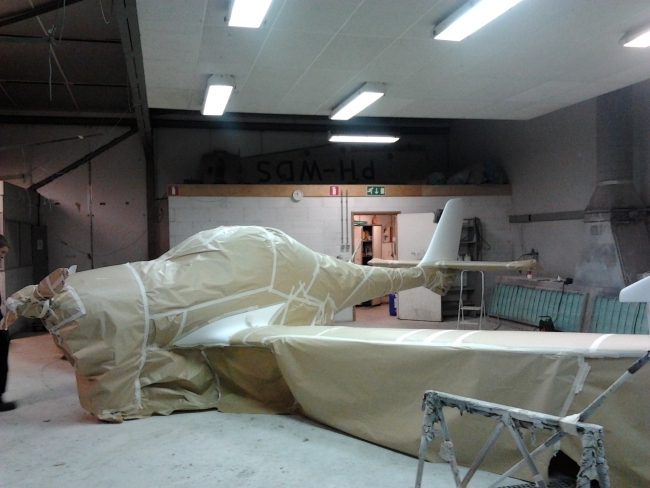 Creating the ultimate aircraft, specified to your needs and wishes. With our expertise and capabilities we can turn a cheap, old and phased-out aircraft into an up-to-date, well-performing and great looking machine. After all, we can take care of the neccesary maintenance and administration. We can perform all periodic maintenance, trouble shouting, airworthiness reviews and more, to keep your aircraft up to date and in an excellent condition. Given you just one thing to care: fly your aircraft.